Dozens of programs and offices are getting closer scrutiny under a new House process that’s less reliant on the Finance Committee. When the House Labor and Public Employment Committee voted to overhaul how the state hires workers Tuesday, it wasn’t just the content of the bill that was notable, but the process that spawned it. House Bill 867, introduced by Rep. Aaron Ling Johanson, is advancing through the House as part of a new process that brings other committees into budget decisions previously made almost exclusively by the Finance Committee. As a result, Johanson and his colleagues are taking over responsibility for bite-sized parts of the budget and can drill down into agency operations in ways the Finance Committee could not. Rep. Aaron Ling Johanson, chairman of the House Labor and Public Employment Committee, is pushing to change the way the state recruits workers. The House is rolling out the new process this session. House Finance Chair Sylvia Luke refers to it as “zero-based” or “performance-based” budgeting. The idea is to put departments under closer scrutiny to justify the taxpayer money they receive. Johanson’s bill calls for a significant change to the Department of Human Resources Development, which oversees hiring for most state agencies. He’s a Yale graduate and former White House staffer who recruited to fill high-level vacancies in the federal government. “This bill is trying to get us to DHRD 2.0, which is a much more responsive and proactive agency,” he said. How Will Committees Use New Power? Human Resources isn’t the only agency facing such scrutiny. When the Finance Committee approved its base budget bill in January, the committee carved out dozens of programs and offices for closer inspection. Offices and programs like the State Energy Office, Agribusiness Development Corp., and State Foundation on Culture and the Arts had their budgets extracted for separate approval. So did whole agencies, like the Department of Hawaiian Home Lands and the Hawaii Tourism Authority, which has a $141 million operating budget. 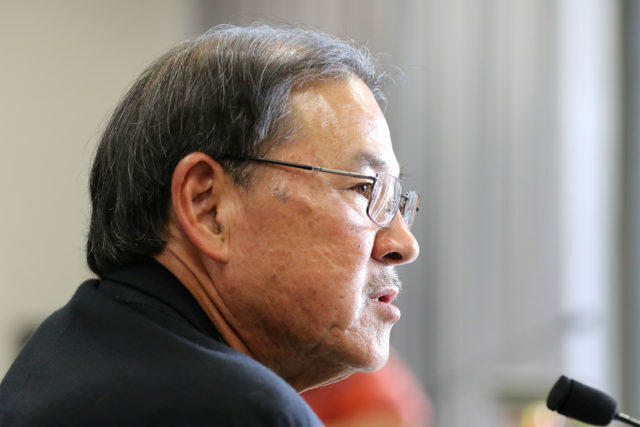 Jim Shon, a former legislator who now works as a policy analyst for the University of Hawaii’s Hawaii Educational Policy Center, praised the change. 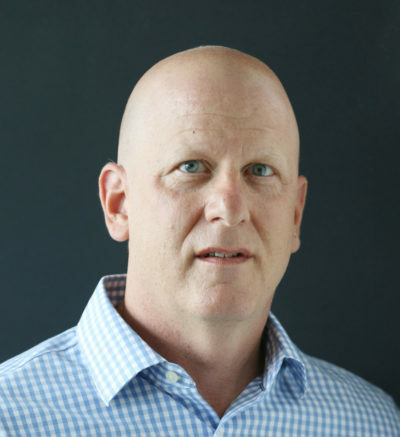 Shon has criticized the budget process for putting too much power in the hands of the House and Senate money committees, and he likes getting other committees more involved. The big question, he said, is how much the mini-budgets will be amended as they go through the new process. So far, it appears few have been changed, but there’s still time. All of them have to be back to the House Finance Committee by Friday, according to a procedural deadline. Gov. 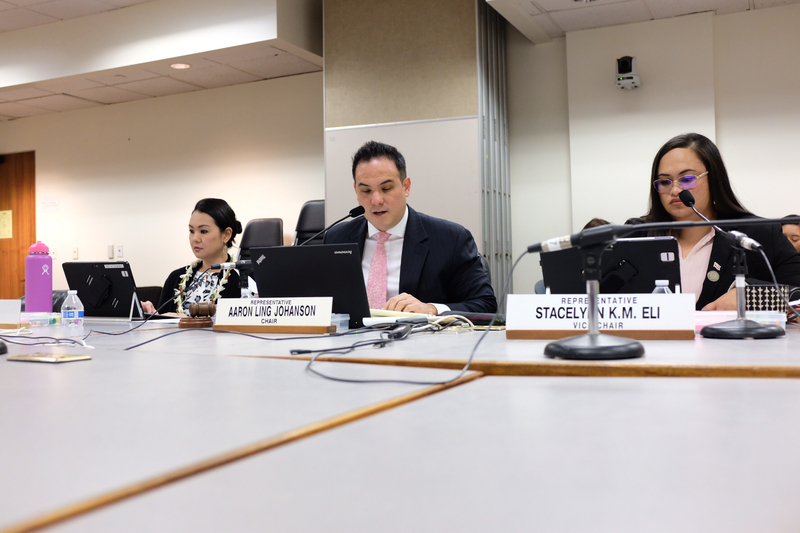 David Ige’s administrative director, Ford Fuchigami, supports the Department of Human Resources Development bill, but it’s not clear whether the administration will have similar views if committee leaders cut funding or force other changes. Technically, even the Human Resources budget is migrating without changes. The original idea was to amend its mini-budget bill to create the new office. But the bill’s title, “Relating to the Department of Human Resources Development Operating Budget,” was too narrow to include new positions with new powers, Johansson said. The result was a separate bill setting up the office. The state’s newly created chief recruiting officer would have the power not only to hire, but to get rid of unfilled vacancies. Lawmakers often don’t like vacancies because money has to be set aside for them, even if the positions aren’t filled. Moreover, Johanson said that agencies often use the money for purposes other than hiring people. In the case of the new Human Resources recruiting unit, not being part of the the budget isn’t a big deal. Both the Human Resources director, Ryker Wada, and Gov. David Ige’s administrative director, Ford Fuchigami, testified in favor of the bill. Luke said delegating responsibility to the labor committee was key to the proposal to establish the new office. “We can make these reforms due to the fact that we removed the DHRD budget from the base budget bill,” she said.